Imitation is the sincerest form of flattery. 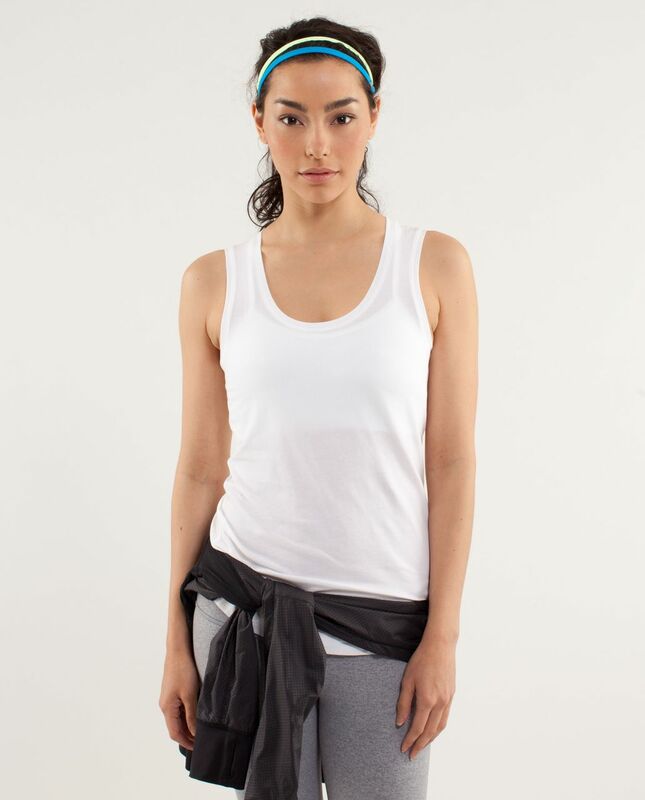 We loved this lululemon lab tank so much we made a version of our own. The soft, breathable Vitasea fabric helps the tank keep its shape so we can stretch without worrying about stretching it out.